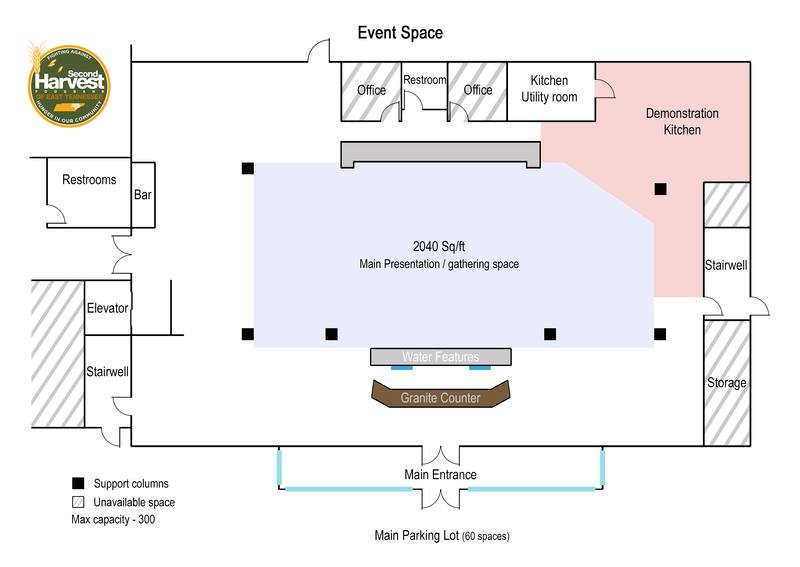 From weddings to corporate meetings, proms to theater productions, Second Harvest’s showroom can be transformed specifically for your event. With audiovisual components including a projector, a 120” projection screen, a two speaker p/a system and dual TV monitors the possibilities are endless. 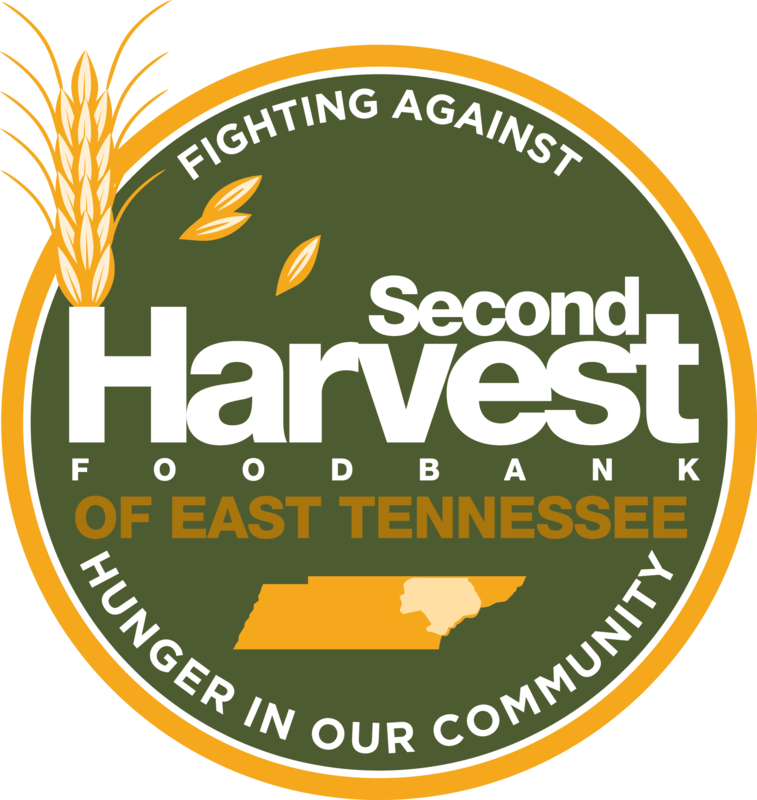 Second Harvest’s rental agreement can also include the use of our commercial grade kitchen provided by Food Network/Discovery. Special rates for nonprofit organizations available. 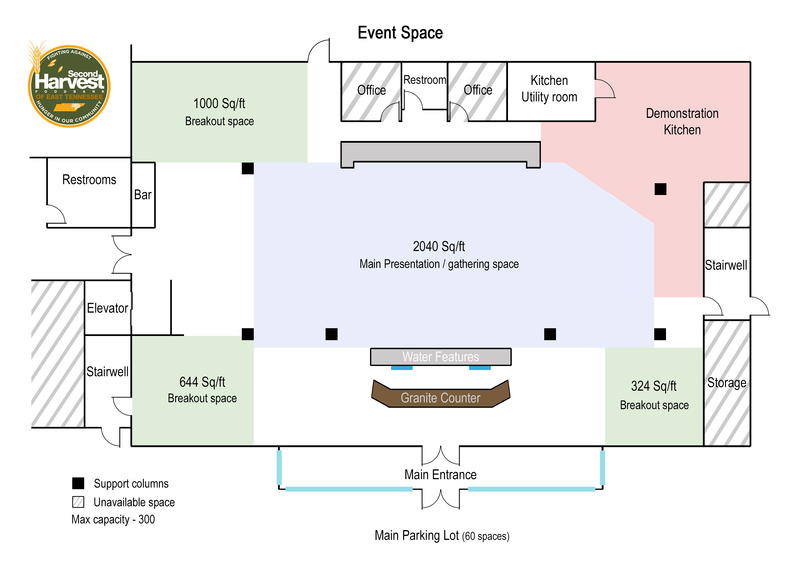 If interested in using Second Harvest’s space, or if you have any questions about it, please contact Darby.